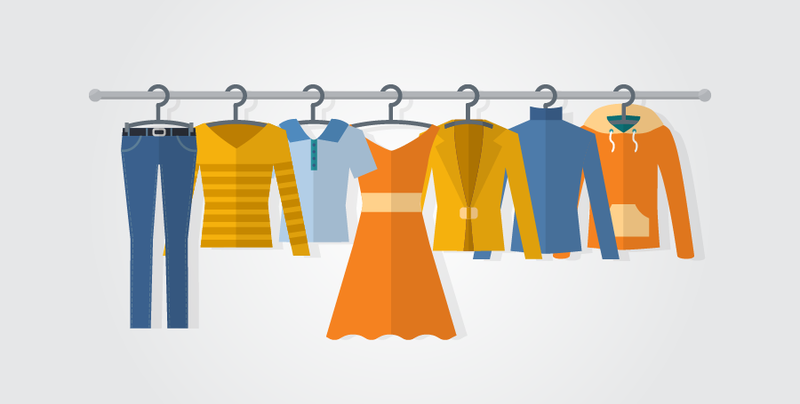 It’s a new world for fashion retailers. Giants in the online retail space, like Amazon who last year achieved sales in excess of US$ 107 billion, is now moving into the brick-and-mortar retail format. 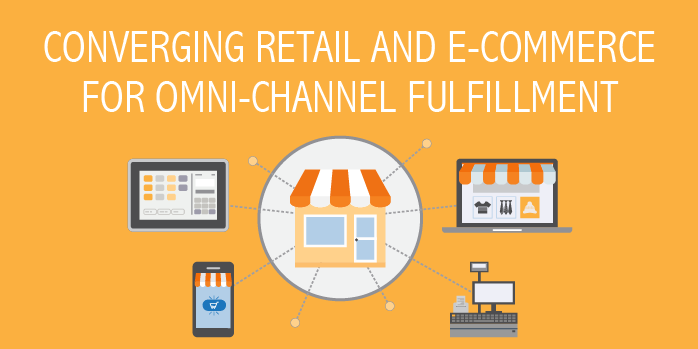 Meanwhile, traditional brick-and-mortar retail companies like Burberry have made exponential leaps ahead of the competition through a concerted effort to develop its online and in-store retail experience into a single, seamless offering. 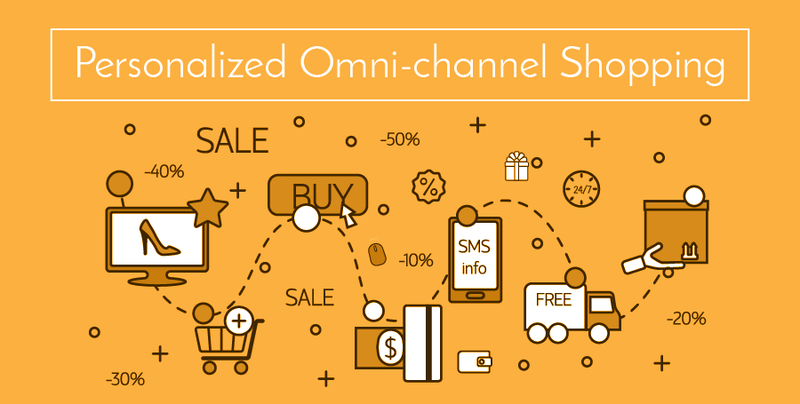 The trend is towards omni-channel retail and it is a trend that is quickly becoming the norm for fashion retailers. 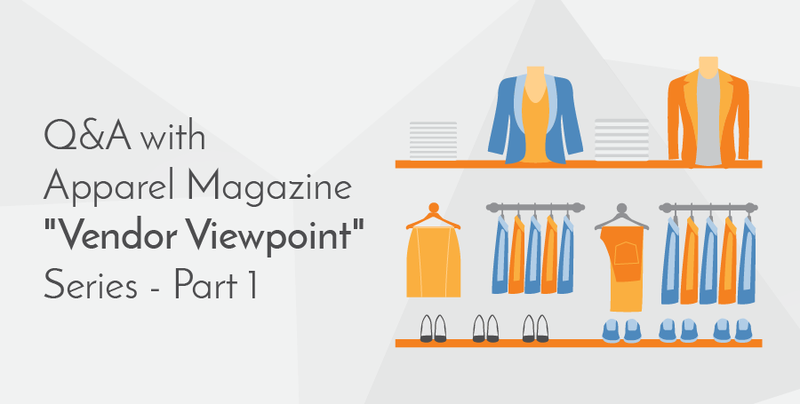 This is the third and final part of a recently done interview by the Apparel Magazine where we answered several questions by sharing our view point on some of the most pressing challenges and opportunities that Fashion-Lifestyle Brands and Retailers face presently. 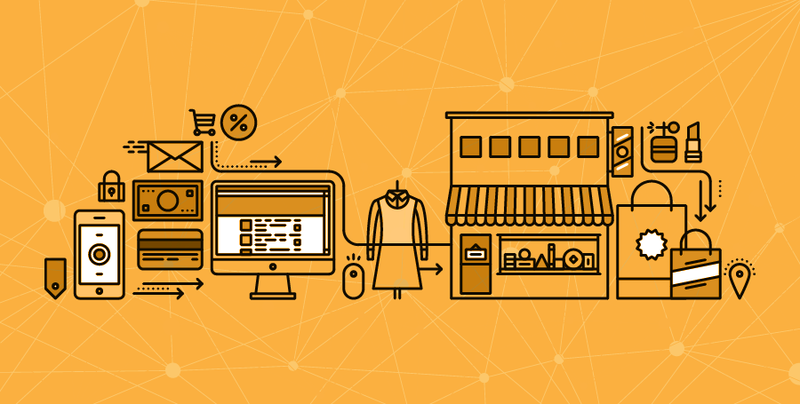 In this article we discuss the obstacles that are currently being faced by existing systems and how fashion retailers can overcome this by turning data from multiple touch points into actionable insights. 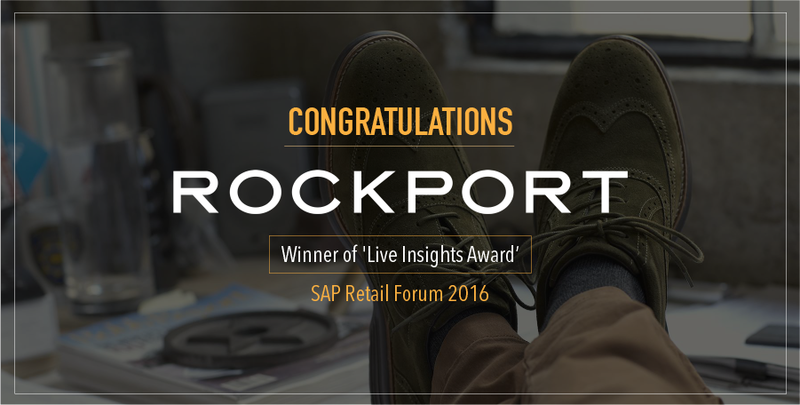 – In recognition of implementation of SAP Fashion Management and SAP Hybris to unify channels. 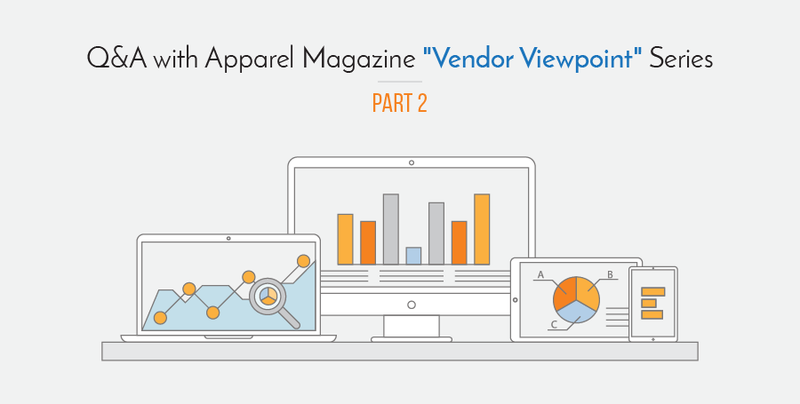 This is Part Two of a recent interview by the Apparel Magazine where we answered several questions and shared our view point on some of the most pressing challenges as well as the opportunities that Fashion-Lifestyle Brands and Retailers are faced with today. 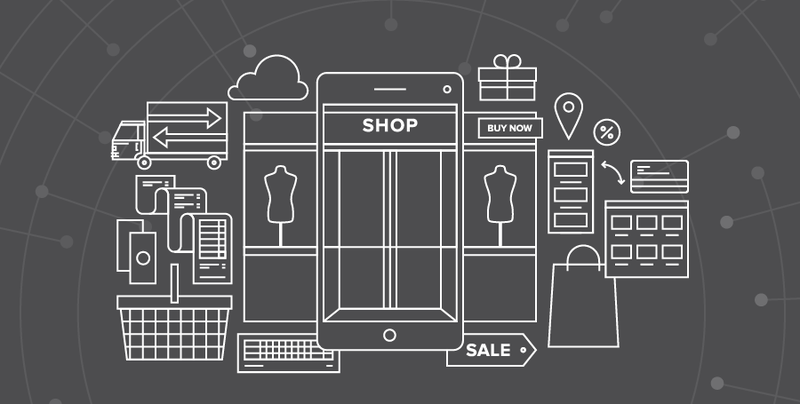 We discuss the increasing number of touchpoints, how it affects a buyer's journey and how fashion retailers can turn data from multiple touch points into actionable insights. 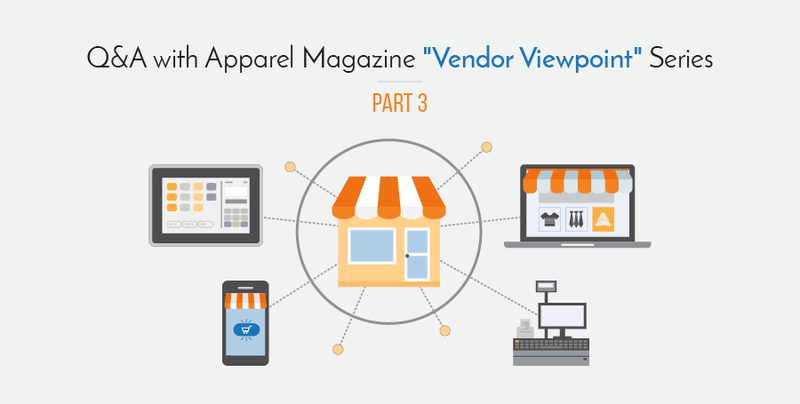 We were recently featured by the Apparel Magazine where we answered several questions and shared our view point on some of the most pressing challenges as well as the opportunities that Fashion-Lifestyle Brands and Retailers are faced with today. This is the first of a three part series. 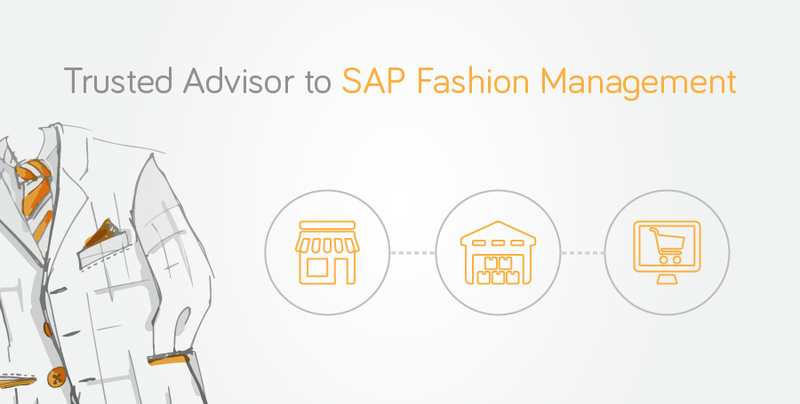 Exactly two years ago at SAPPHIRE+ASUG in Orlando, together with SAP, we announced the launch of SAP Fashion Management, the result of a successful co-innovation initiative between SAP, a few select fashion brands and attune. The vision behind FMS was and is to provide fashion & lifestyle customers a future-proof platform that can leverage the power of SAP HANA® and to bring best practices back to an industry that had evolved rapidly over the years. Today, it’s extremely gratifying for us at attune to see the progress made so far and the traction the solution is getting.